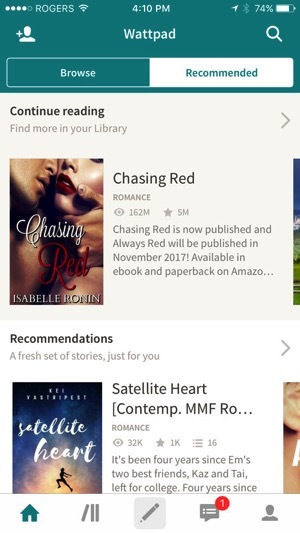 Toronto-based storytelling app Wattpad has debuted a new premium subscription option, priced at $5.99 per month, or $59.99 annually. The premium version removes ads from the company’s iOS app and web experience. Lau estimates over 60 million readers now connect with the 2.5 million active writers within the app, every month. Wattpad will celebrate its 11th birthday in November. As for their master plan? The goal over the next 10 years “is to monetize and distribute the contents on and off platform. Wattpad Premium is one of the many ways we can increase monetization,” says the CEO. 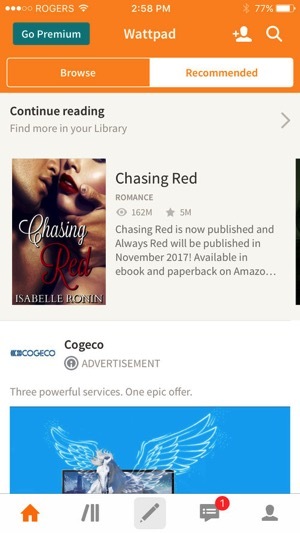 According to The Globe and Mail, Wattpad has raised $40 million US from Chinese giant Tencent, part of a $50 million VC deal.